White Adjustable Measuring Spoon Unique event give-a-way.How does your business measure against the competition? 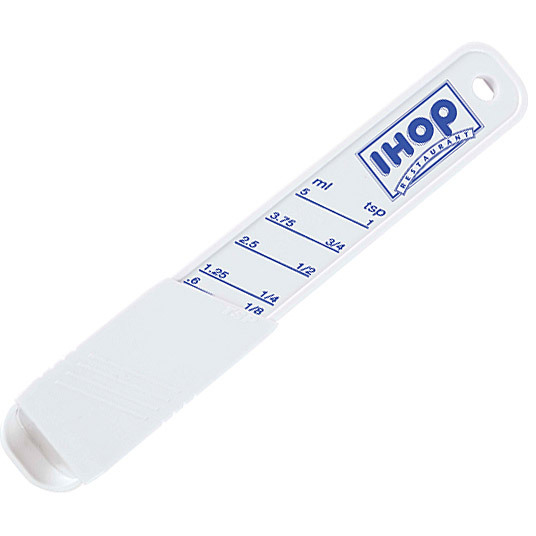 Promote on this measuring spoon and find out! Measures 5 different amounts: 1/8, 1/4, 1/2, 3/4 and 1 teaspoon.